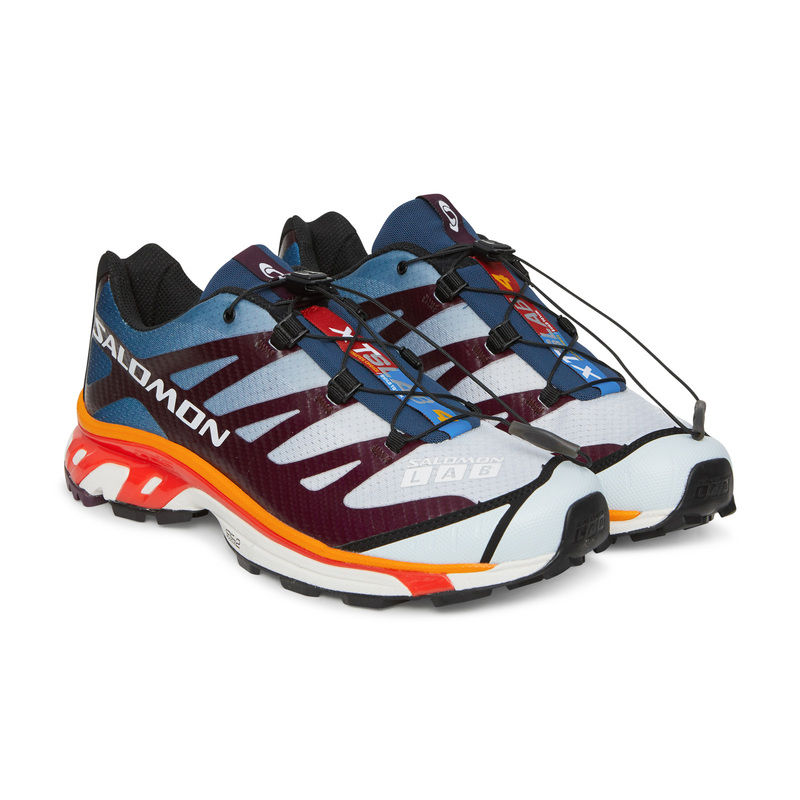 SALOMON, originally a french company (acquired by adidas in 1997), has been at the forefront of the resurgence of trail and hiking-inspired sneakers on runways and in street style sets. 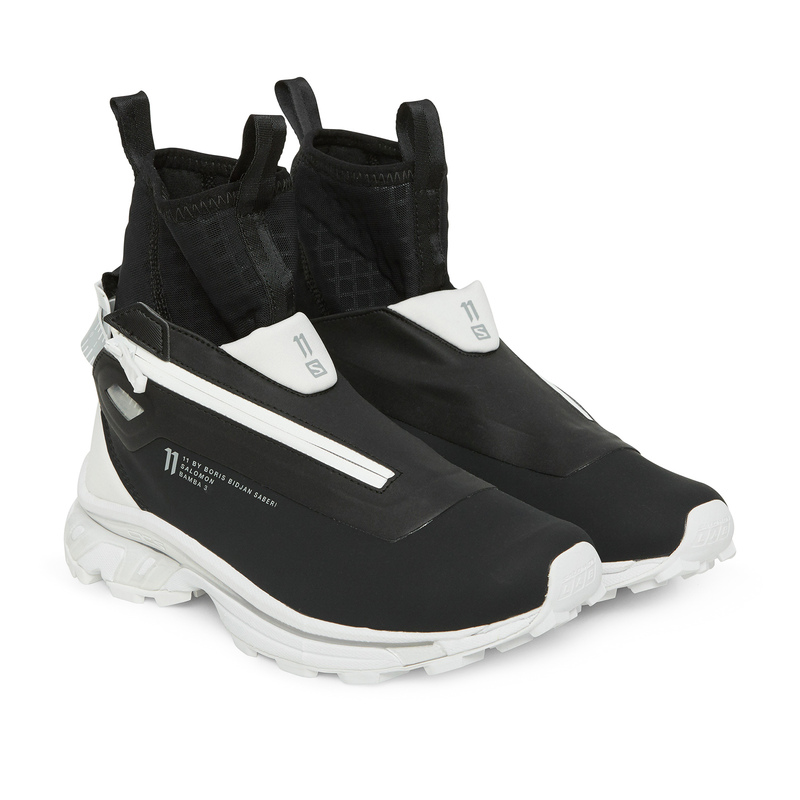 In the past two years (or so), the sports gear brand has entered the fashion zeitgeist slowly but surely . 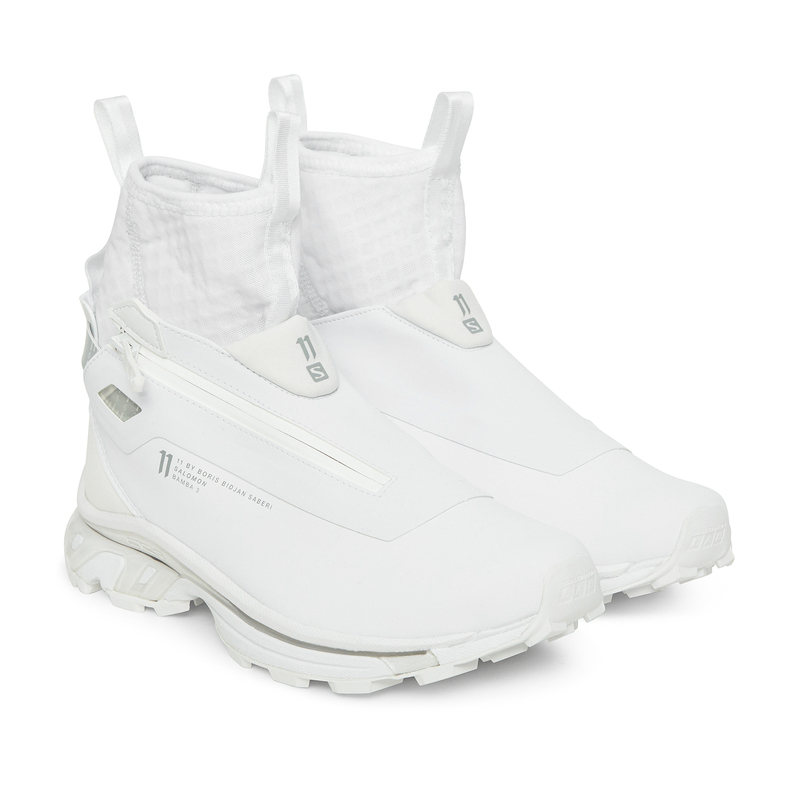 Can be because famous people like Rihanna, Dev Hynes, and others, were spotted rocking pairs complemented with high-end garments. 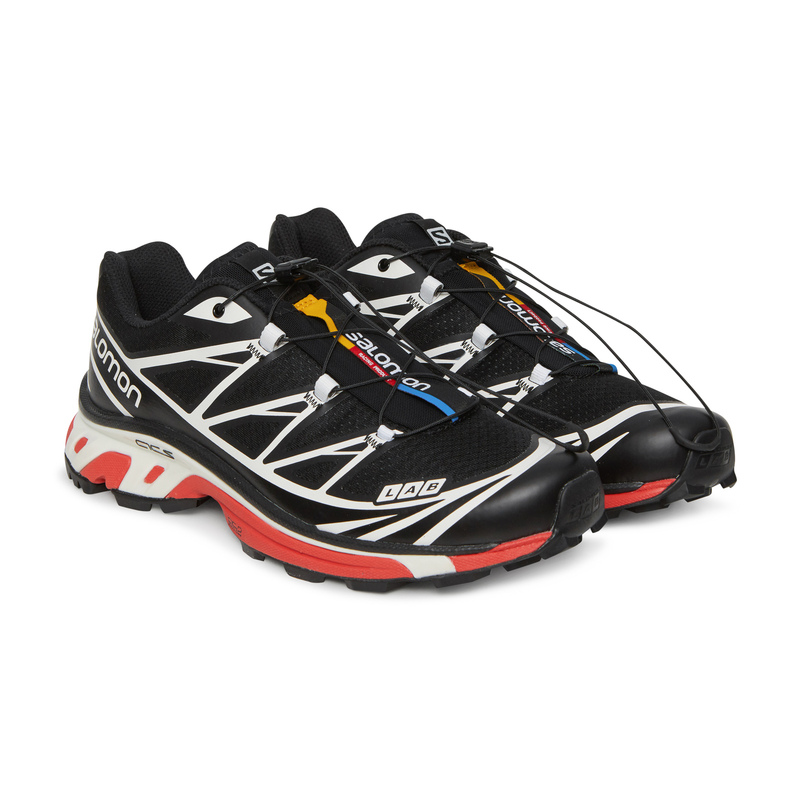 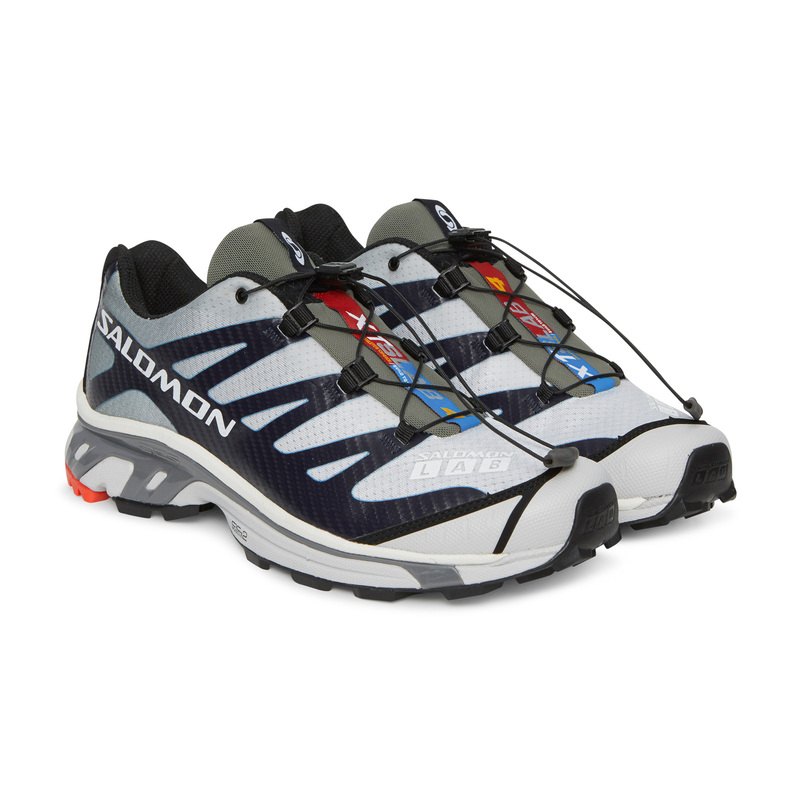 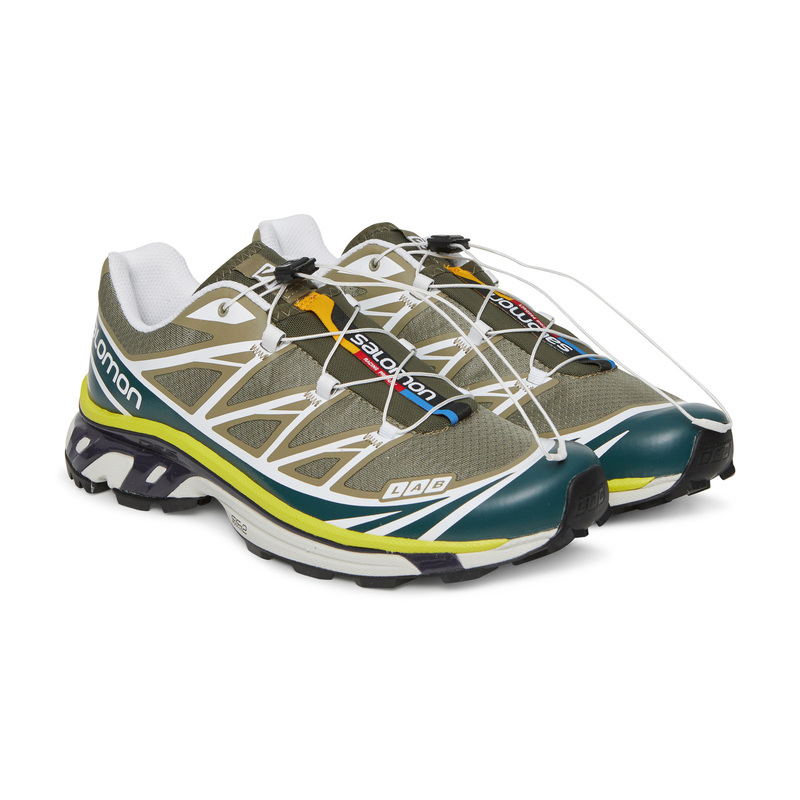 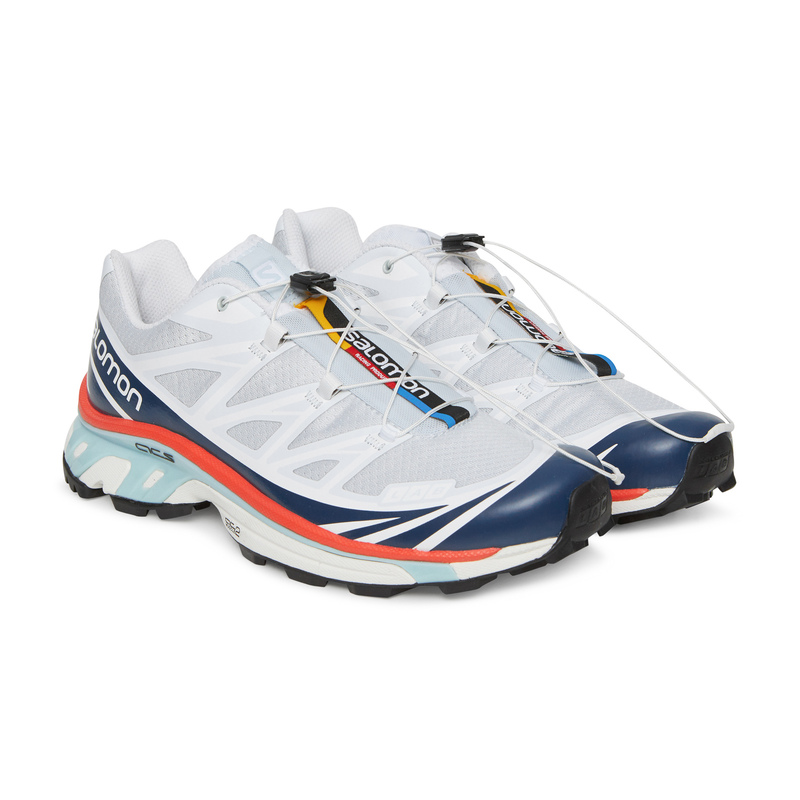 Or, because SALOMONs are just about the perfect trail-running shoes, ideal for quite literally any scenario. 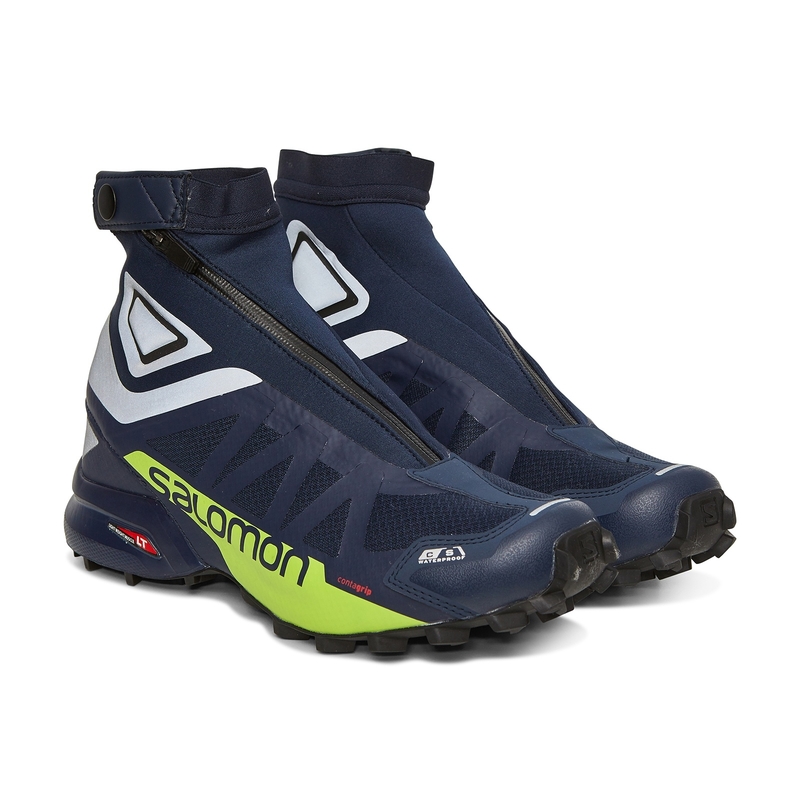 Sure, showing up on runways helped SALOMON a lot, while trends will come and go. 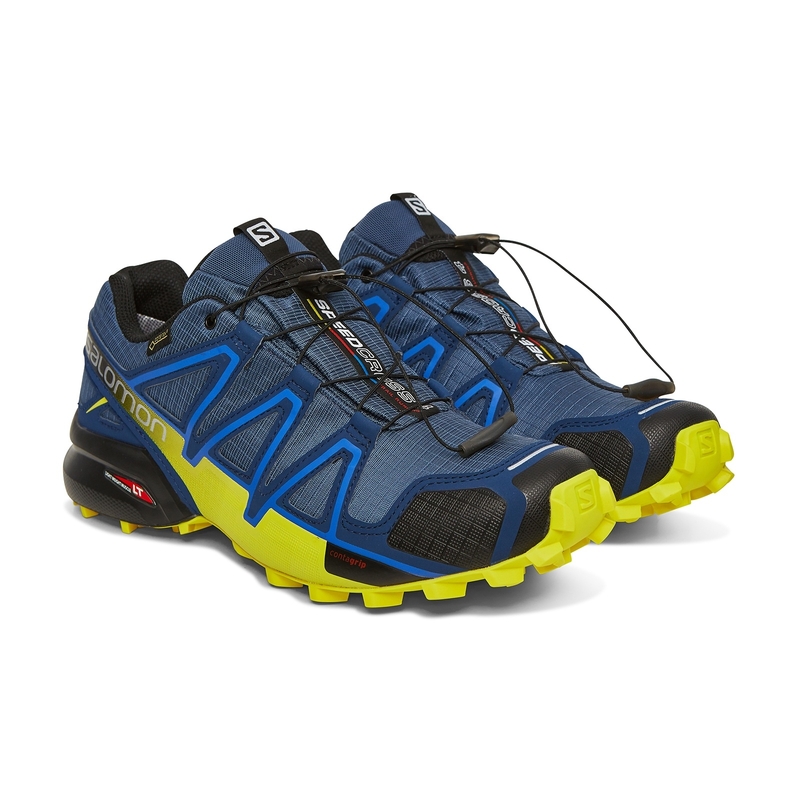 But these strangely stilish yet versatile shoes will be a long-term investment — fitting for both hiking trails and/or the club. 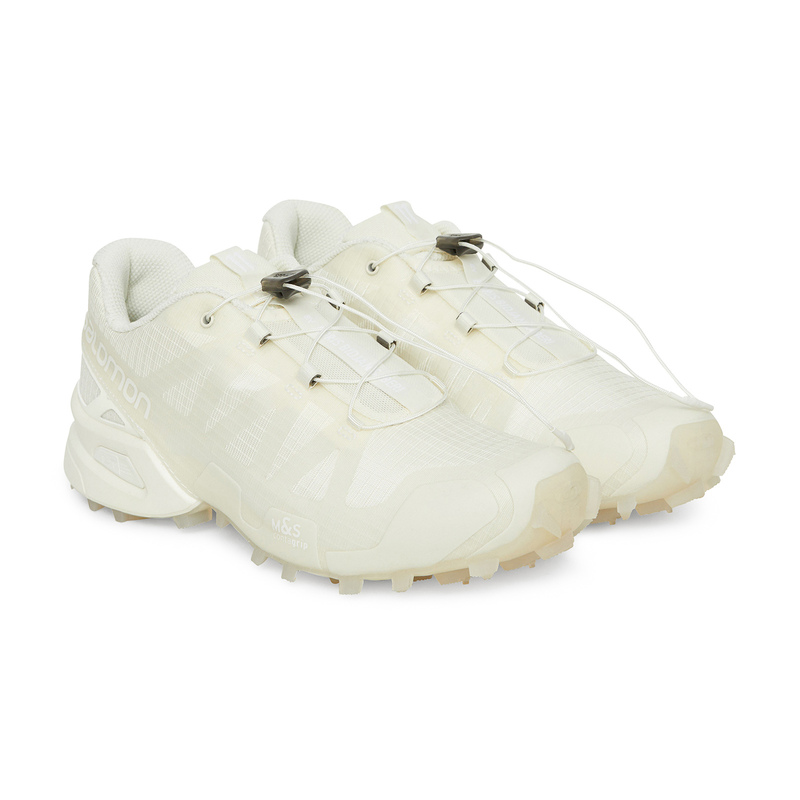 With this thought in mind, we’ve made a selection with some pairs you should consider buying right now.